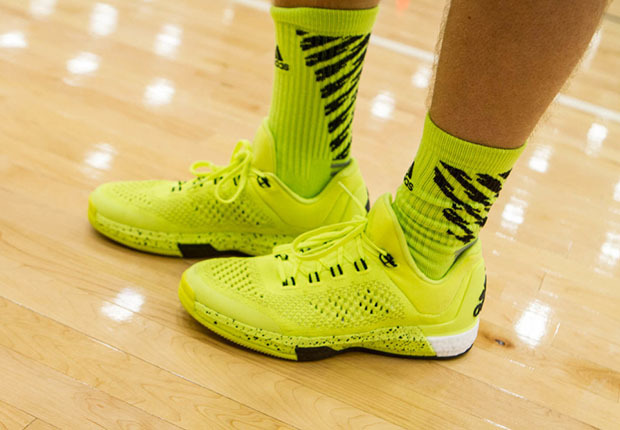 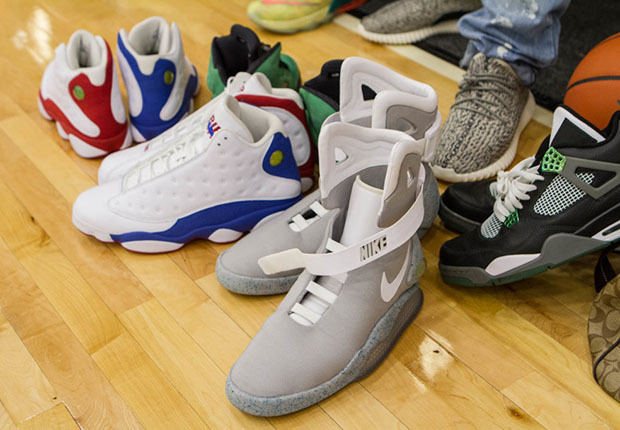 Founded by George Kiel III (Editor in Chief at Nice Kicks), the Kick & Roll Classic is a three-on-three basketball tournament unlike any other for one big reason: the focus on sneakers, of course. 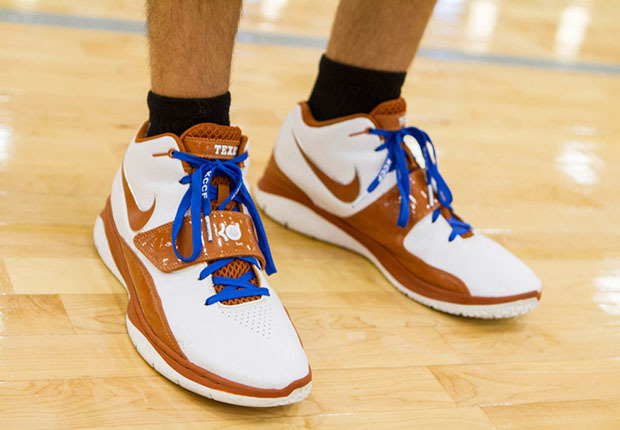 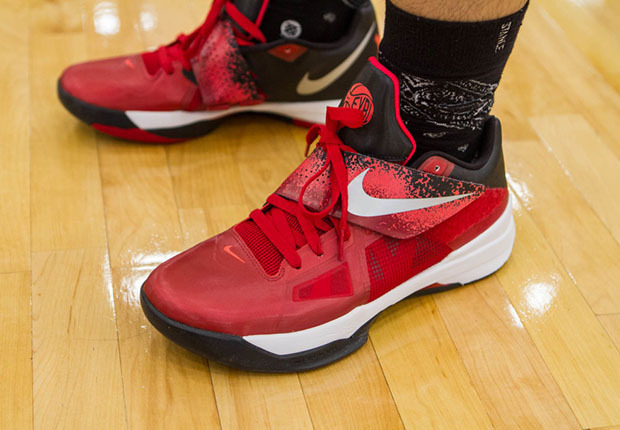 In support of the Kiel Colon Cancer Foundation founded by George after his mother became a victim of the disease, the Kick & Roll Classic has become an annual event in Austin, Texas where hoops fans and sneakerheads can get together for a good cause while displaying their best skills and sneakers on the court. 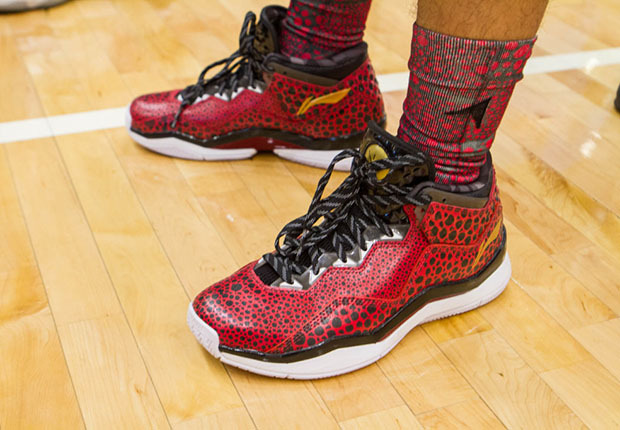 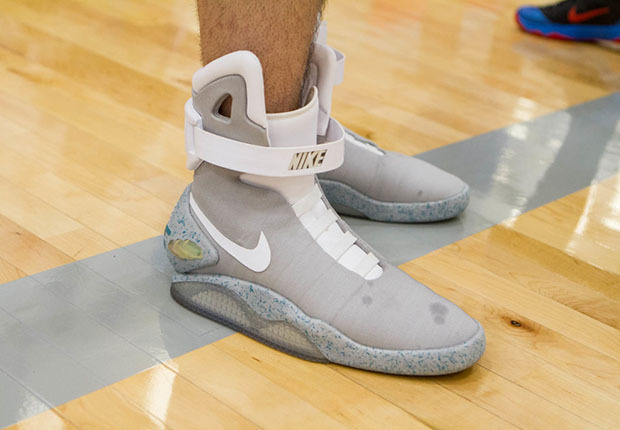 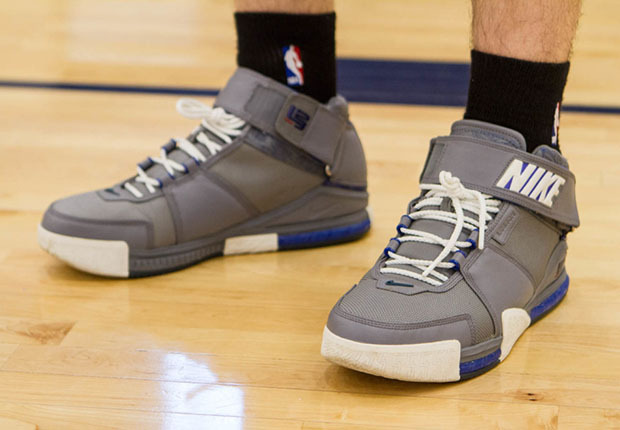 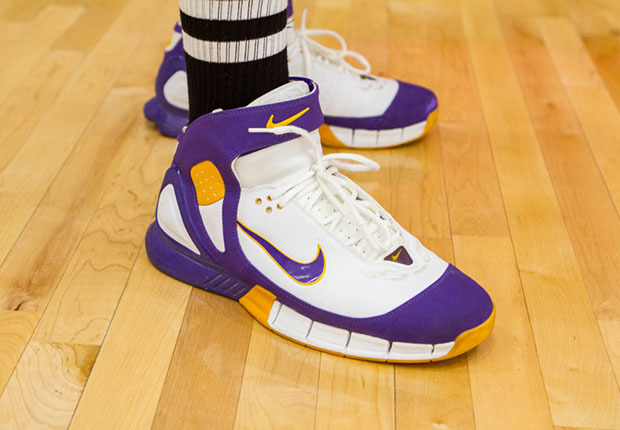 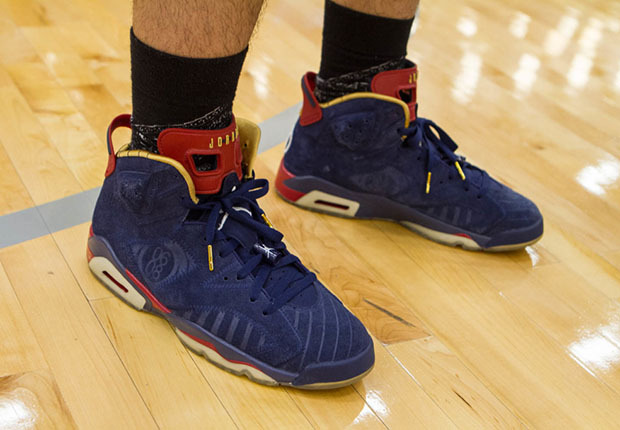 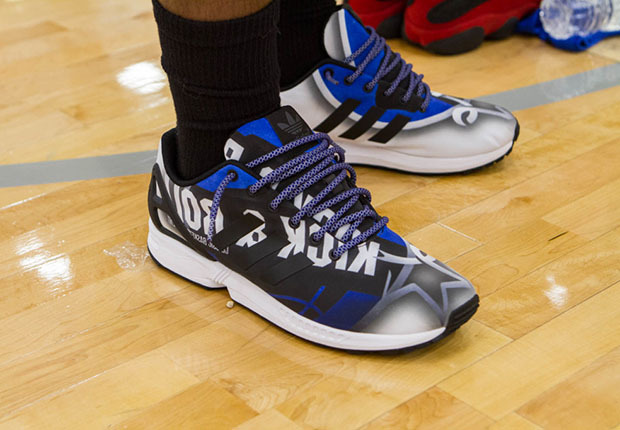 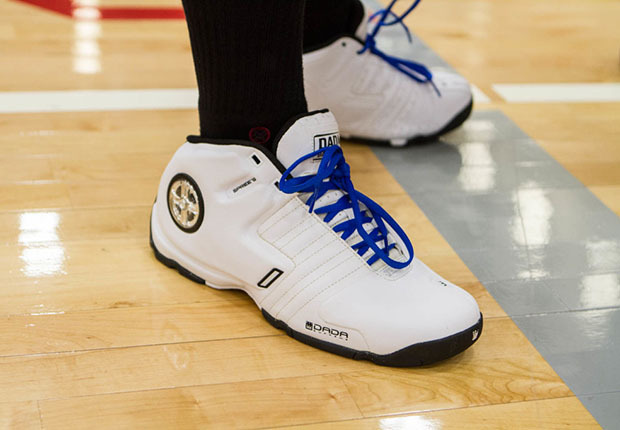 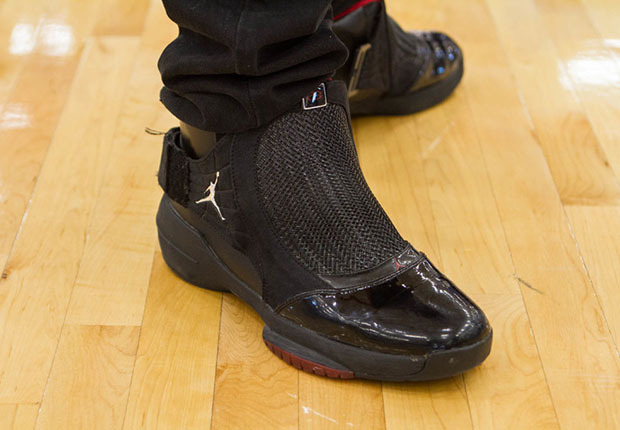 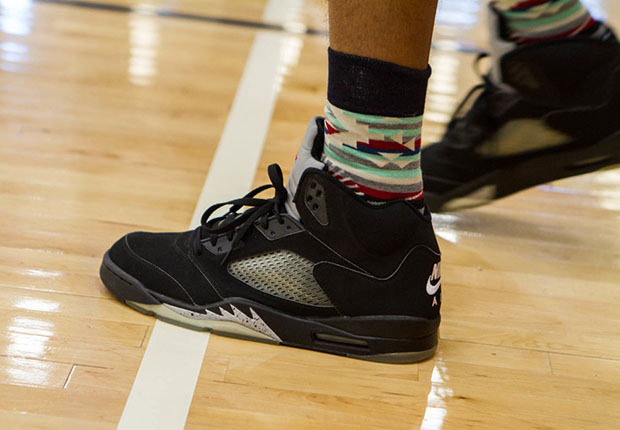 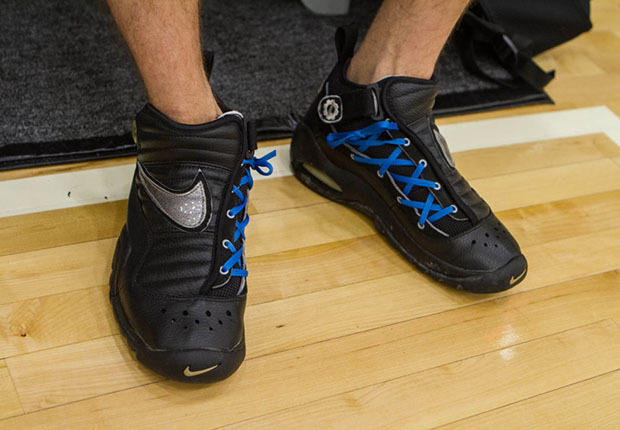 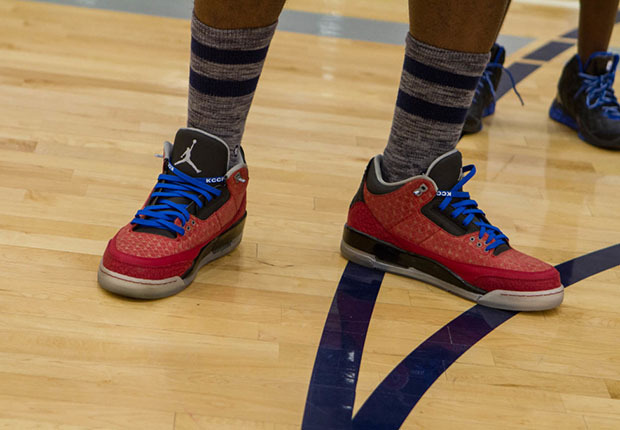 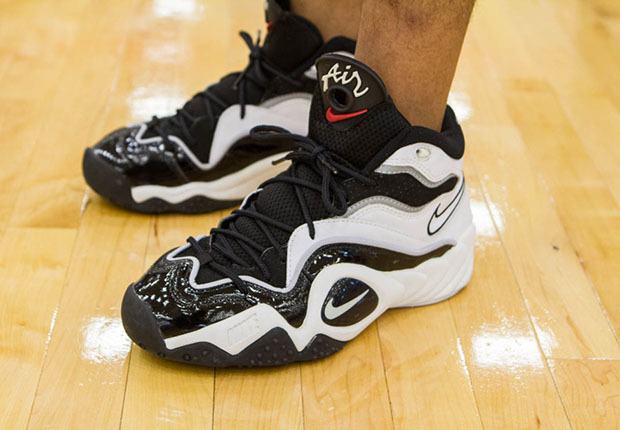 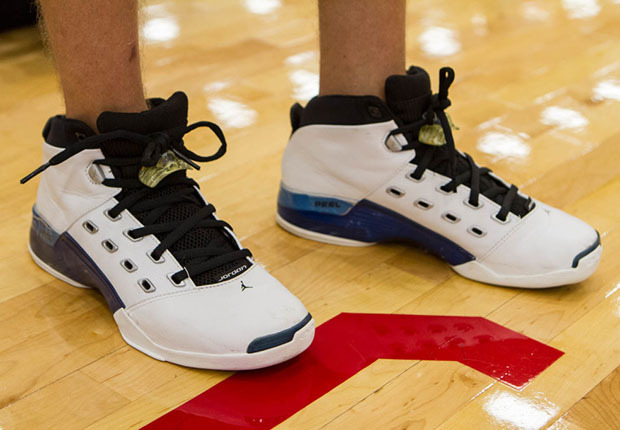 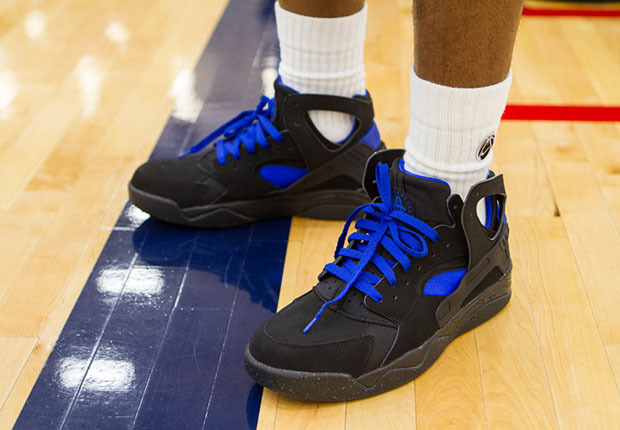 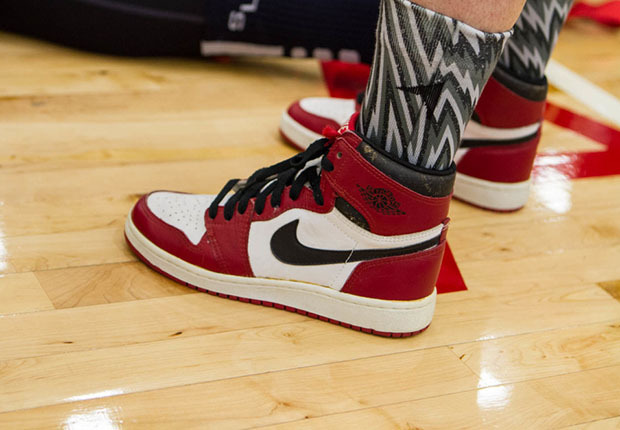 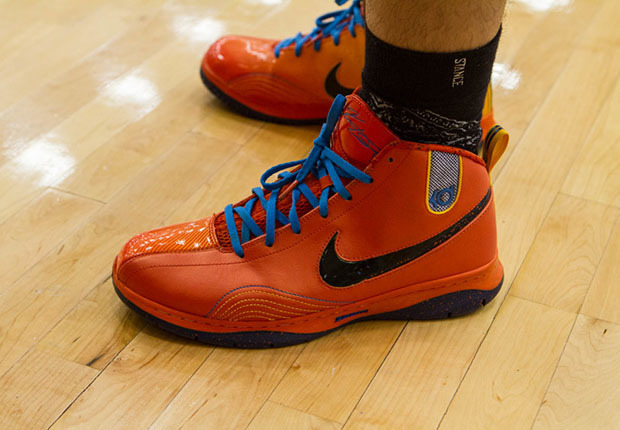 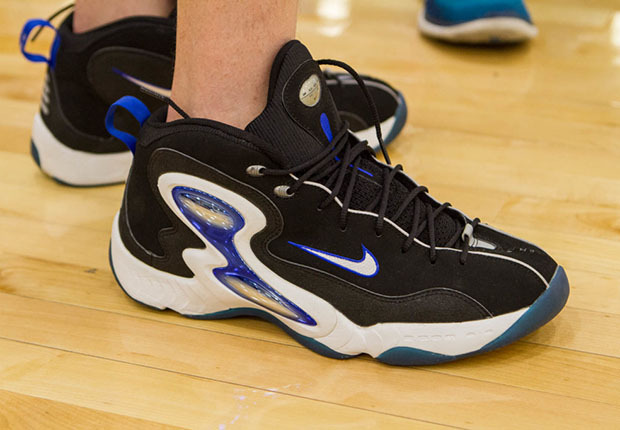 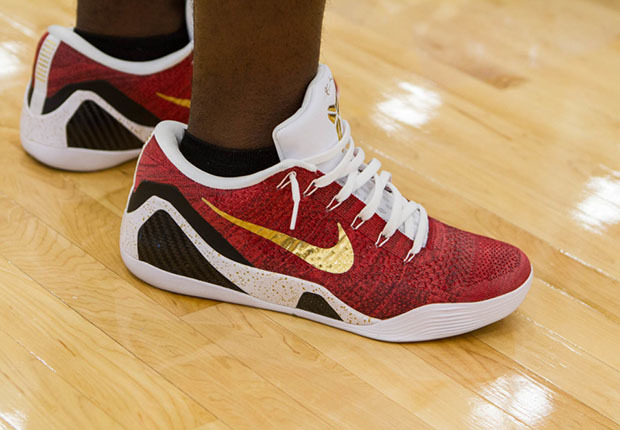 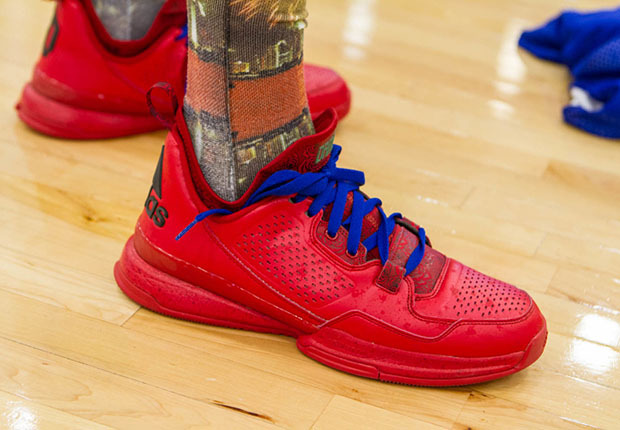 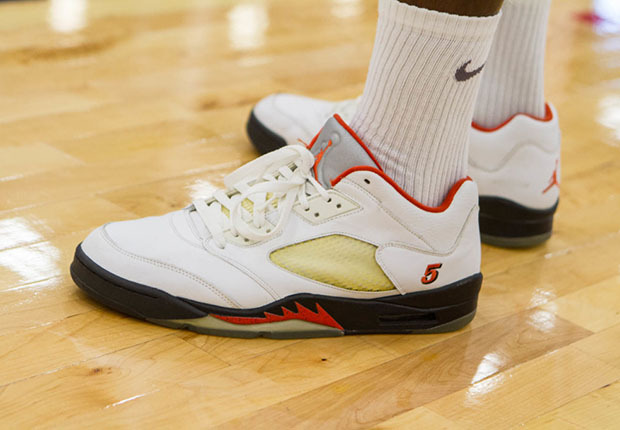 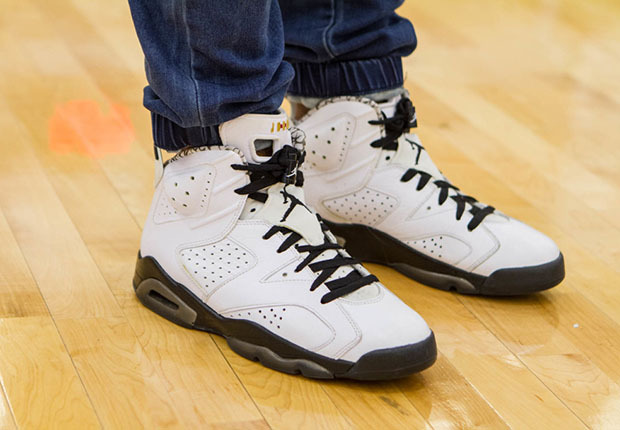 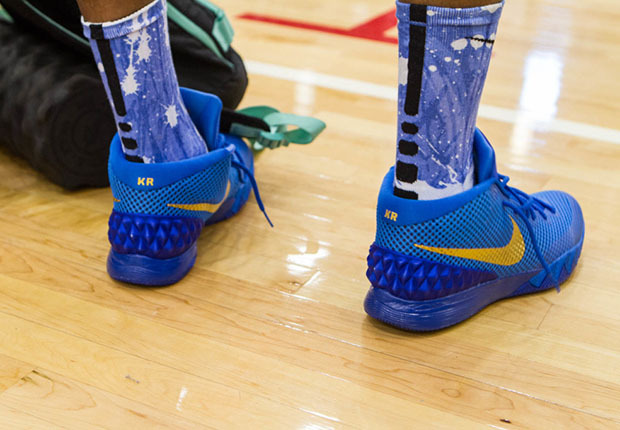 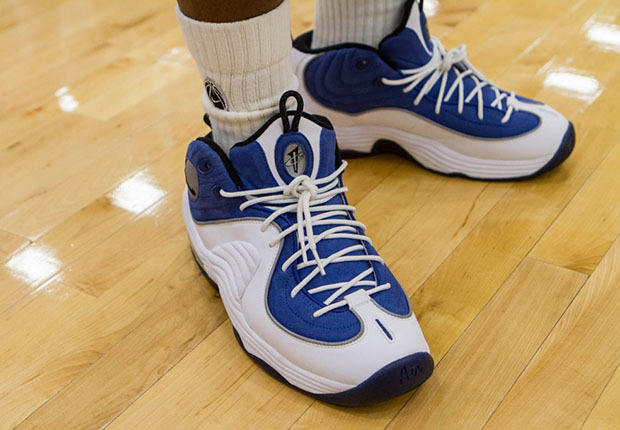 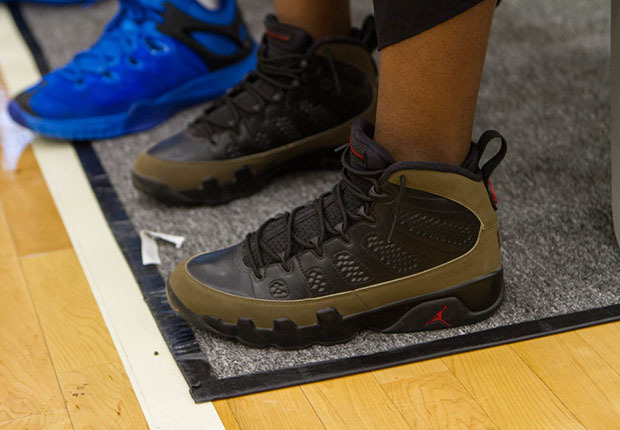 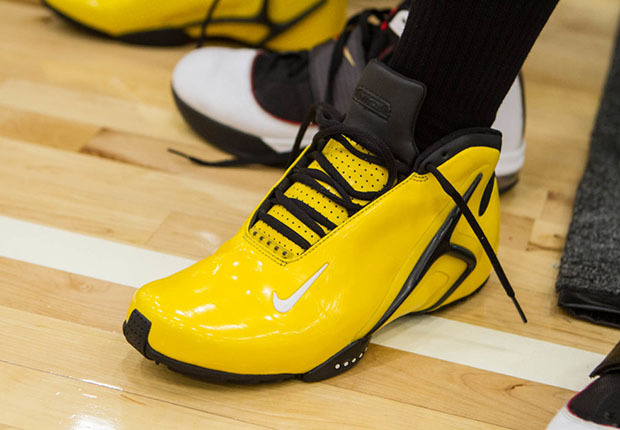 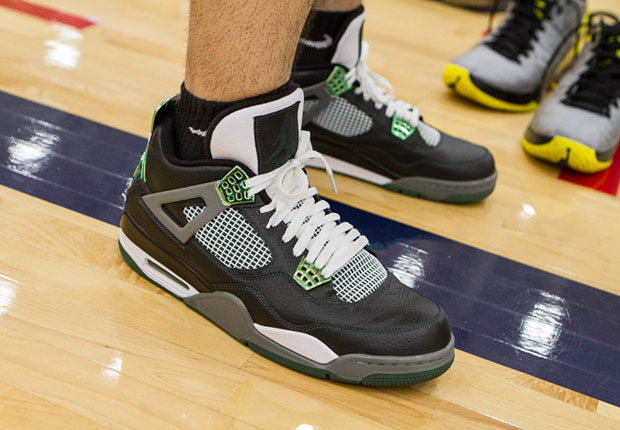 From Nike Mags to Dada Spinners, check out only thirty of the best sneakers spotted in the eclectic mix at the 2015 Kicks & Roll Classic here, and hit up the Kiel Colon Cancer main page for more information on the worthwhile charity.